Cytus II has been officially available since January of this year for iOS, but as always Android will get the game sometime later. 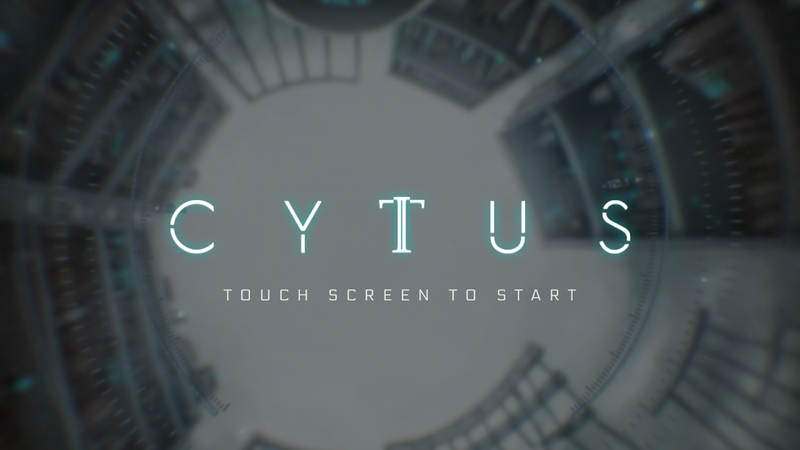 It's at least reassuring to know that the sequel to the largely popular rhythm-based game Cytus is finally coming to to the Play Store. Well, that is if today's pre-registration listing is anything to go by. Since Cytus II has been out on iOS for a bit, there is no guessing as to what the title will contain. Now, there is no doubt that it is a rhythm-based game that requires the user to tap on the screen to the beat of its music. But you may want to know what separates this upcoming release from the first title. 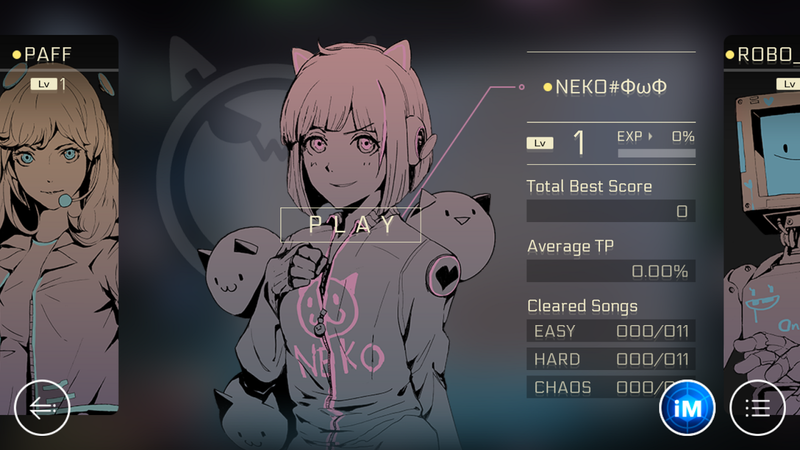 Well, it would appear that you no longer have to unlock songs in chapters as you did in the original since you will be able to choose between five different artists to individually level up. The way it works is each artist features their own selection of 10 musical tracks. Of course, some of those artists are locked behind in-app purchases on iOS, and I see no reason why it wouldn't be the same on Android. This means you will still have to purchase new music once you are done with the limited selection available in the base game, just in a different manner. 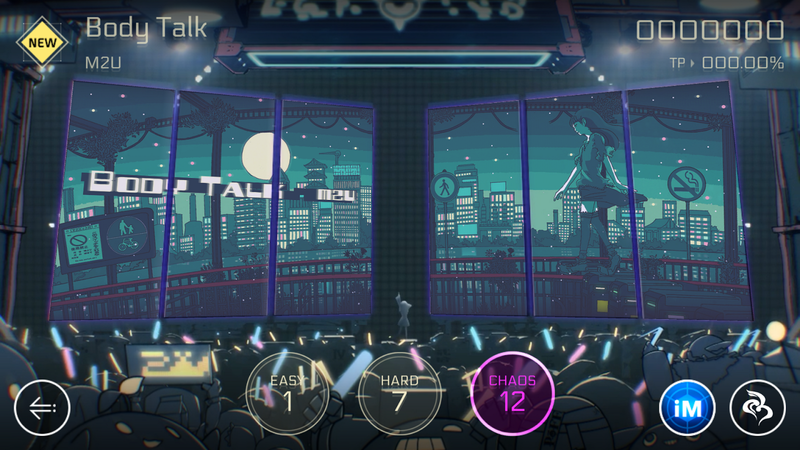 So yeah, get ready folks because Cytus II should be coming to Android sometime soon. If you are planning on getting in on the musical rhythm-based fun when it releases you can hit the pre-registration button on the Play Store page to ensure that you receive a notification when it is officially out. Sadly I find those notifications tend to lag behind most Android news outlets, but your mileage may vary.